Marjorie White is a pioneering community builder who changed the framework of supports for Aboriginal peoples leaving reserves. She was one of the founders of the first Aboriginal service agencies in Canada to assist Aboriginals migrating to urban centres. That social innovation evolved into a national Friendship Centres movement that now serves hundreds of thousands of Aboriginal peoples. 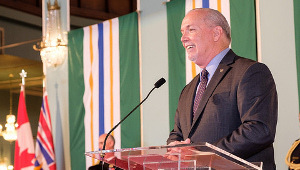 Today, there are 25 Friendship Centres in British Columbia and, collectively, they make up the largest network of service-providing agencies in BC, providing direct services and advocacy for off-reserve and urban Aboriginal peoples. 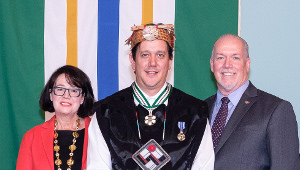 They also serve as bridges between the Indigenous and non-Indigenous people throughout BC’s towns and cities. 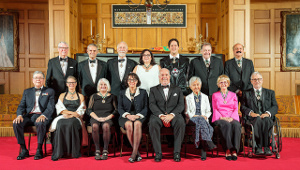 Marjorie also helped found the Circle of Eagles Society, a halfway home for those leaving incarceration, which provides a link to cultural supports, teachings and guidance from appropriate service programs. 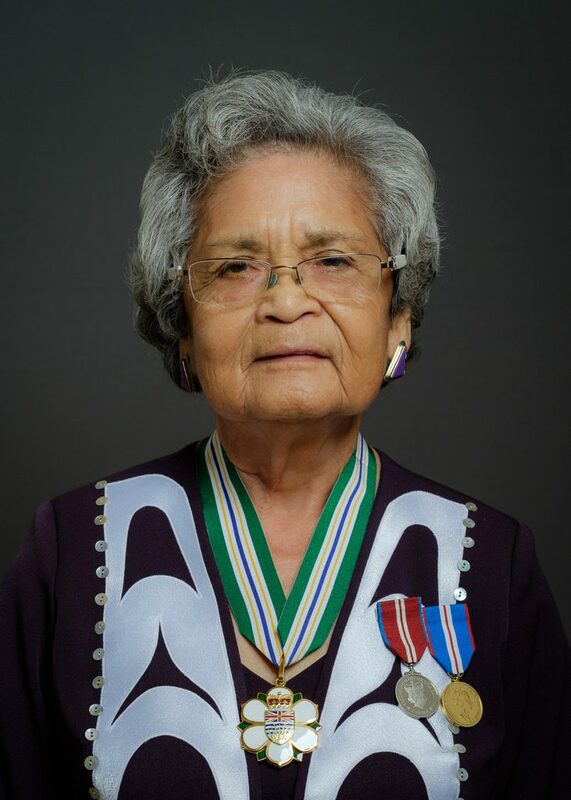 She was the first Aboriginal person appointed as a Citizenship Court Judge in Canada and the first woman and first Aboriginal person appointed to the Vancouver Police Commission. 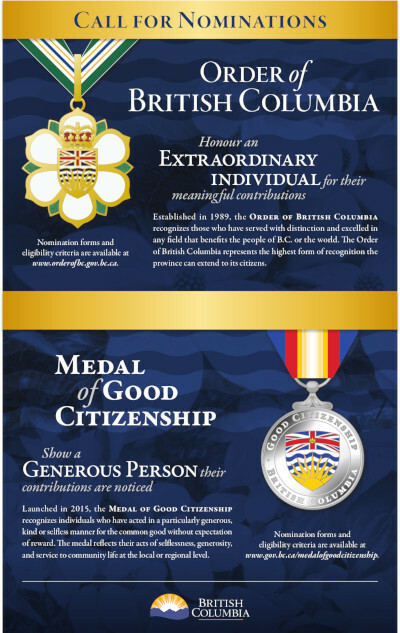 Marjorie has received many awards including the Queen Elizabeth II Golden Jubilee Medal. She is recognized by her own Huu-ay-aht First Nation as a cultural leader and a high-ranking Matriarch in the Potlatch system.